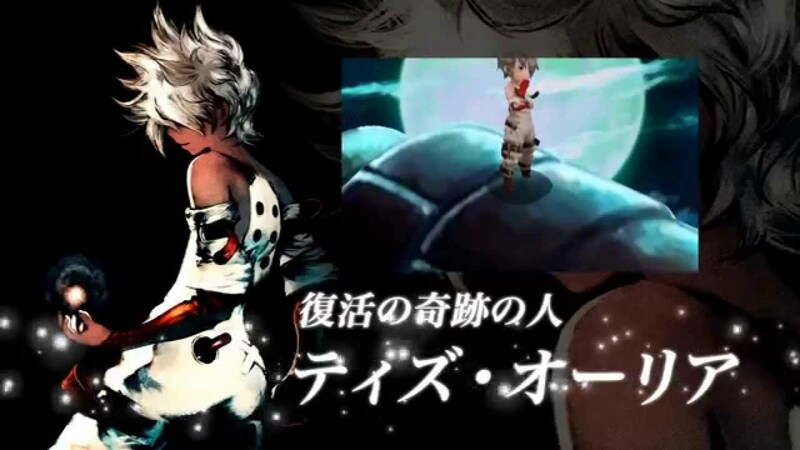 So we’re late to the party here, but weren’t able cover the surprise Nintendo “Mini” Direct. Turns out though that the direct was quite the eventful one with some nice new games making their first appearance with release date confirmations too. Not just from the Direct, but there was also a rumour on Nintendo’s next hardware using Android as it’s operating system. Here’s the round up of what’s been going on. 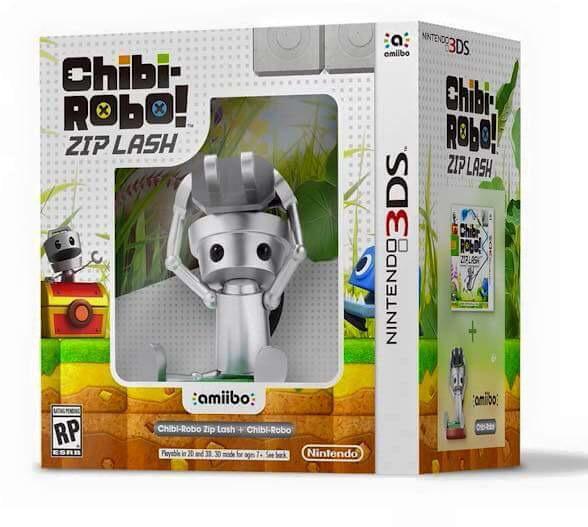 Chibi-Robo is coming back and will feature on the 3DS in Chibi-Robo Zip Lash. It’s coming this October and will launch with a Chibi Robo Amiibo bundle. The Amiibo is bundle exclusive and there will more Amiibo functionality announced. 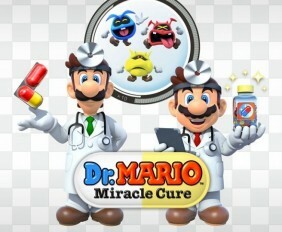 Dr Mario is returning in Dr. Mario Miracle Cure. It’s available for pre-purchase today and launches on June 11th. 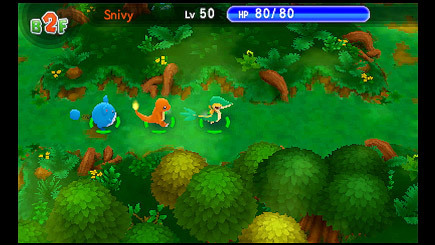 The Pokemon mystery dungeon series is getting a new entry in Pokemon Super Mystery Dungeon. No concrete release date other than coming this winter. It’s also confirmed that all Pokemon will feature in this game. 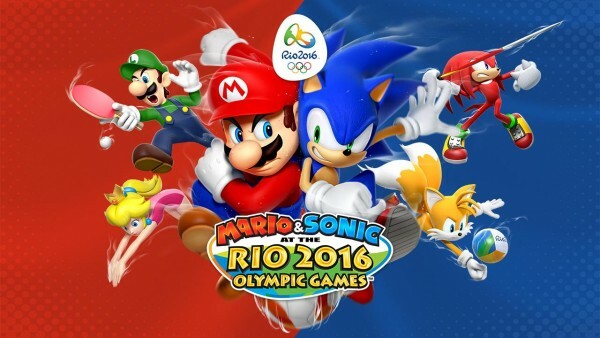 The successful Sonic & Mario crossover at the Olympic games is returning with Mario & Sonic at the Rio 2016 Olympic Games for 3DS and WiiU. There will be version exclusive sports this time round with Wii U having Rugby seven and the 3DS getting golf. The first batch of Splatoon DLC was shown and it looks pretty awesome. The NES zapper is being added as a new weapon, a new map and ranked battle were all made available after the Direct. And for something that wasn’t in the Direct. 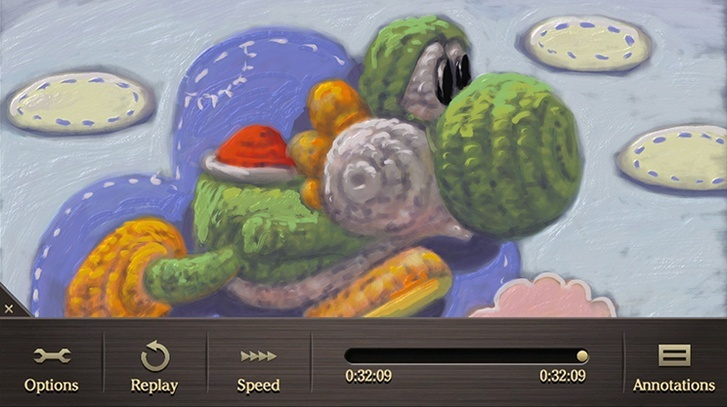 It’s been reported by Nikkei that Nintendo’s next platform will run with Android OS. A report is suggesting that Nintendo’s new hardware, codenamed NX, will be built around the Android operating system. According to Japanese business site Nikkei, translated via Neogaf, the NX will have an Android architecture to make it more open to developers. The Android system is designed specifically for touch screens, but can also be found in consoles such as the Ouya and the Nvidia Shield. Nintendo revealed the existence of the NX earlier in the year, with CEO Satoru Iwata stating that he found the idea of iterating on current hardware as “dull”. “In the past few years, the idea of what [encompasses] a gaming platform gradually changed,” he said. “If you only expand upon existing hardware, it’s dull. Nintendo isn’t expected to show off the NX at E3 later this month. So quite a lot to digest, especially odd seeing so many game announcements a mere fortnight before E3 begins. Hopefully this means Nintendo has alot more new stuff to reveal. Of course it could mean that some of the above gets revisited during their E3 Direct. Here’s hoping for Iwata to drop the bombs at E3 though.